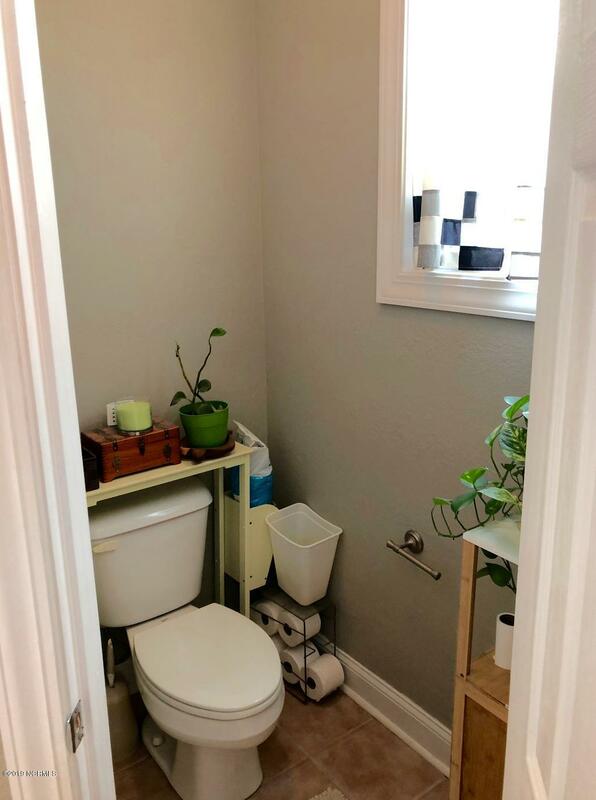 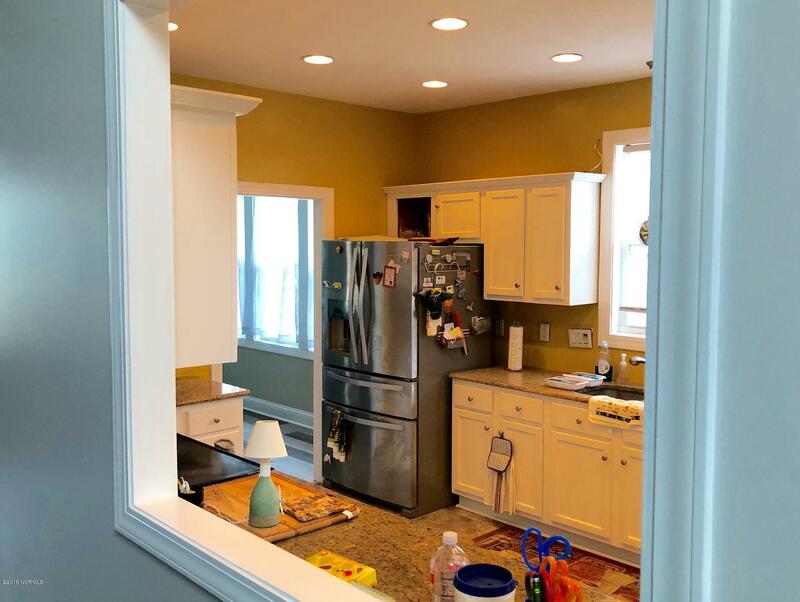 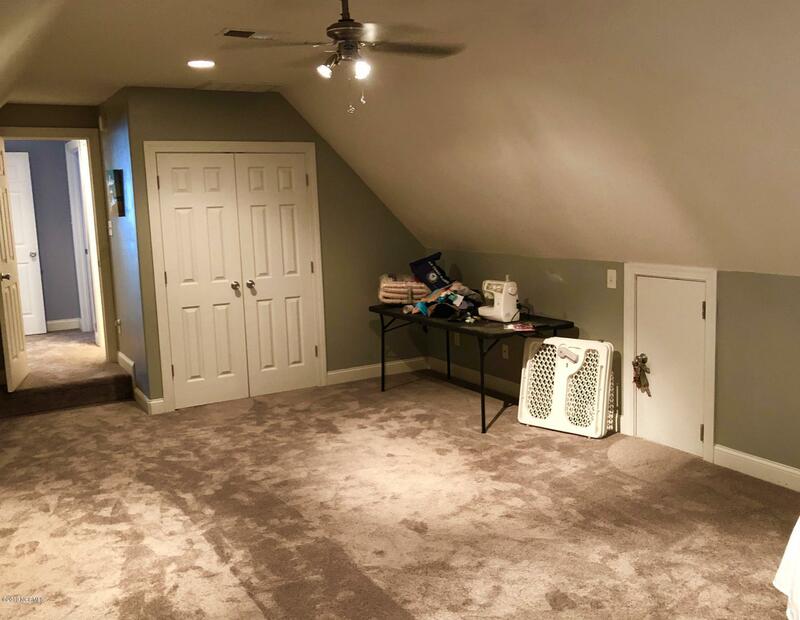 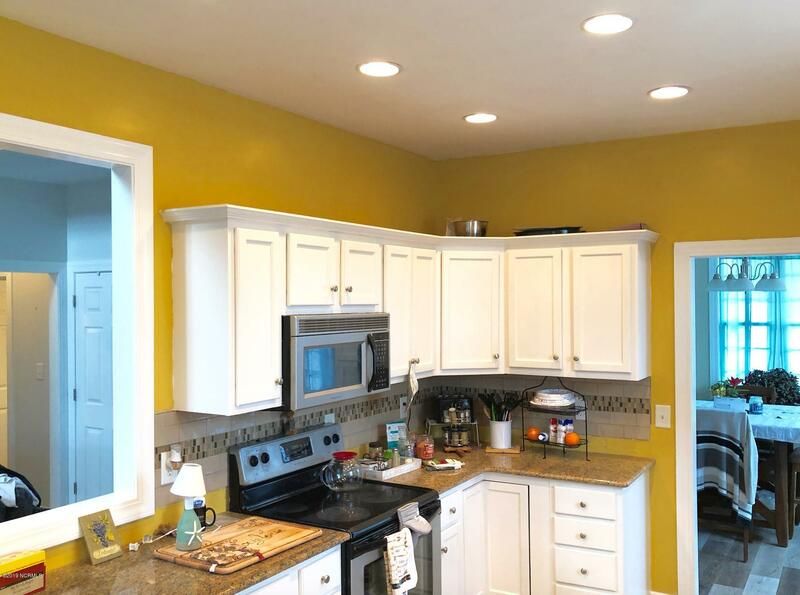 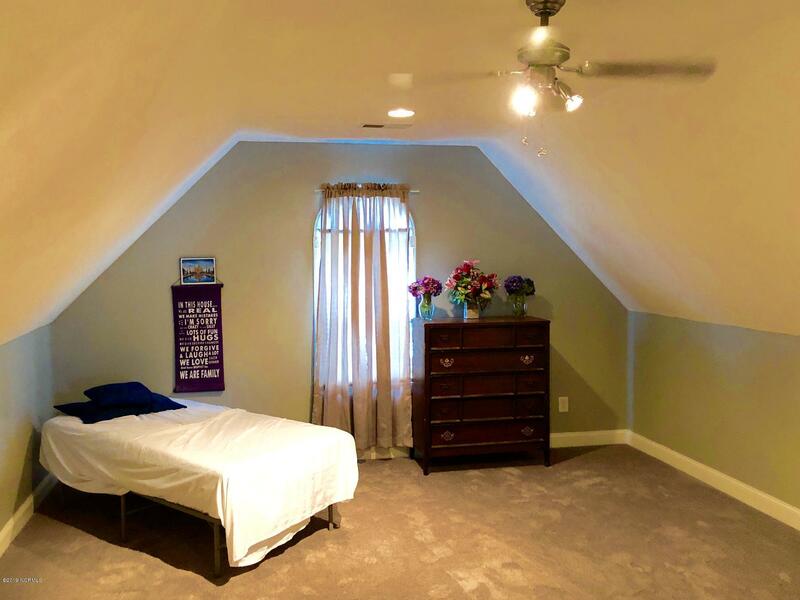 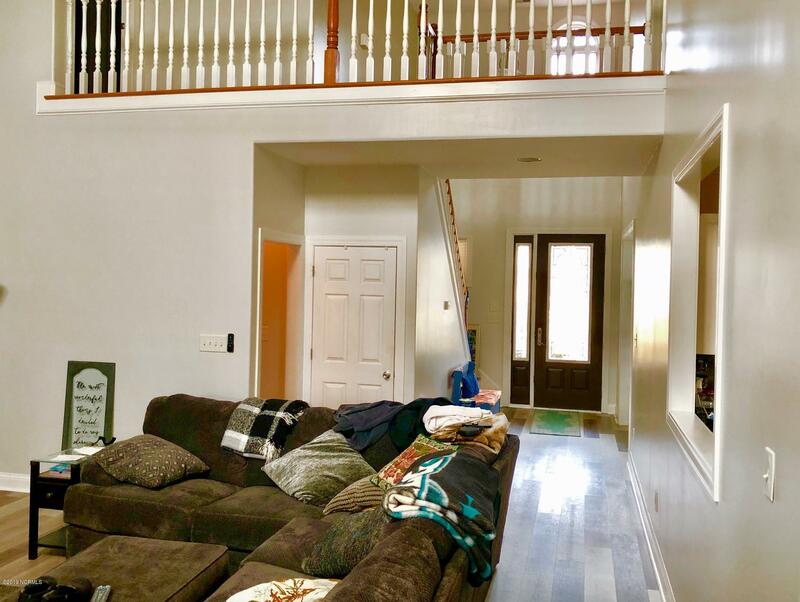 This spacious home offers 2,950 sq ft of living space as a 3 bedroom, 2.5 bathroom, with an additional bonus room above the garage with window and closet space for guest room, game room, office, etc. 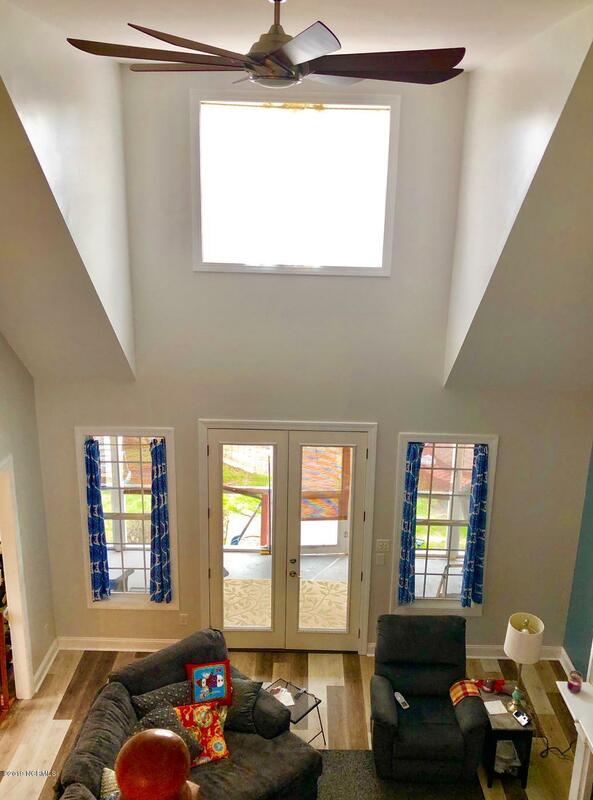 The dramatic entryway into the living space offers vaulted ceilings. 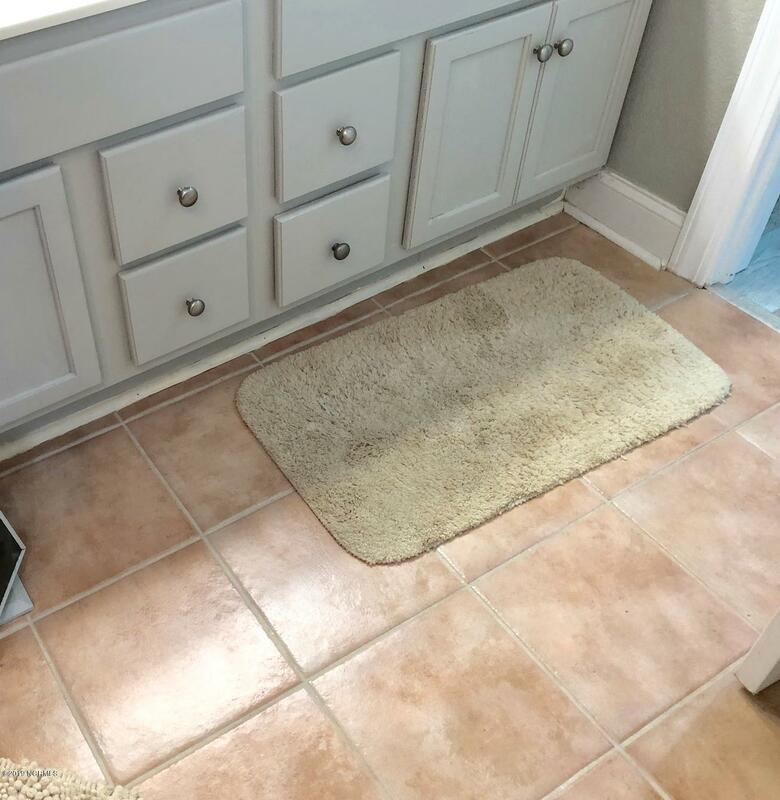 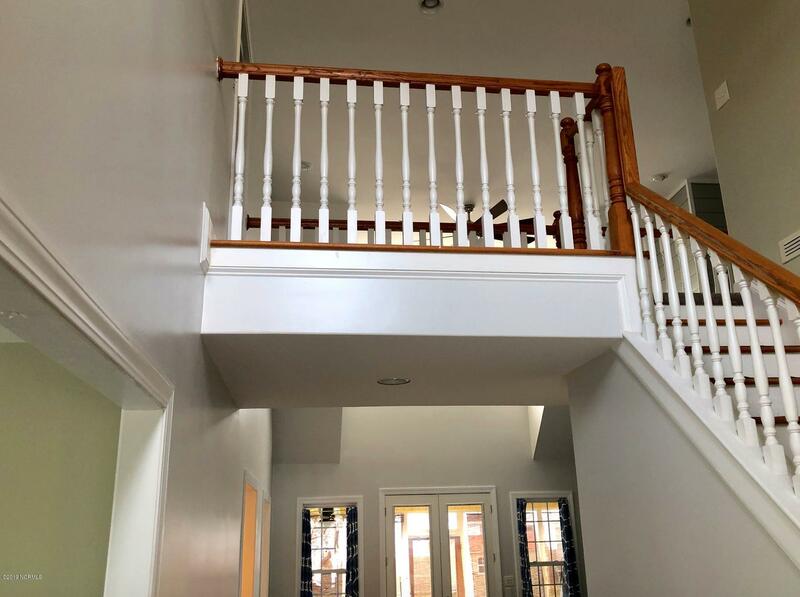 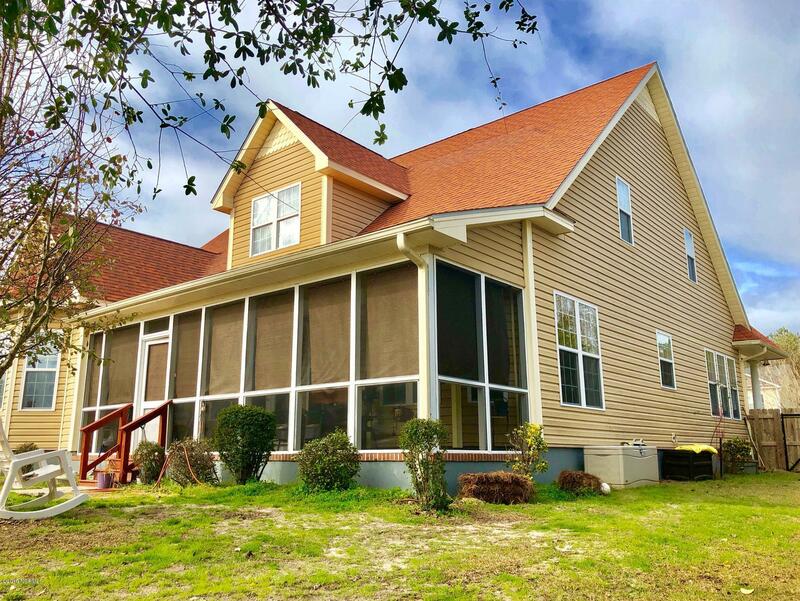 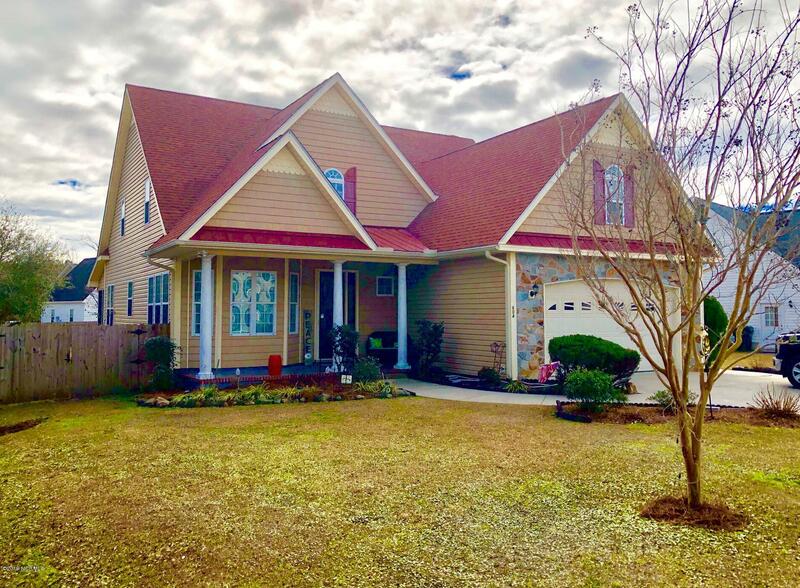 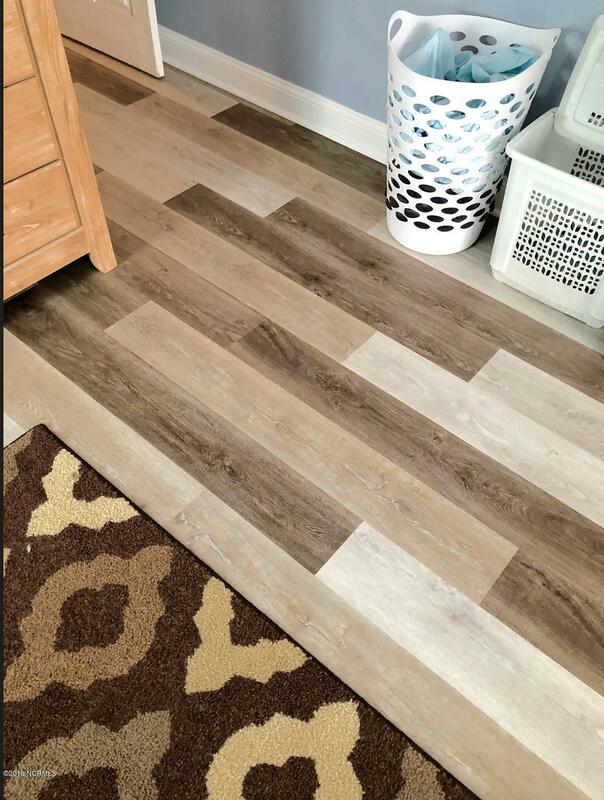 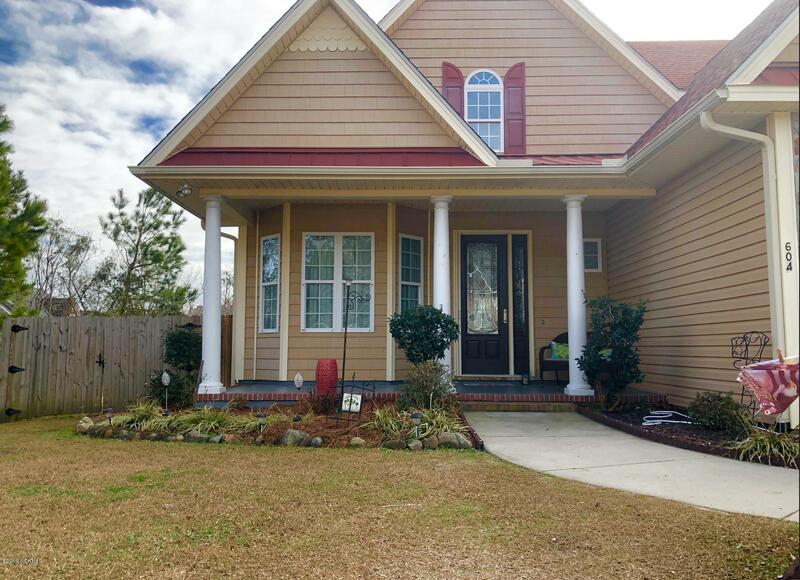 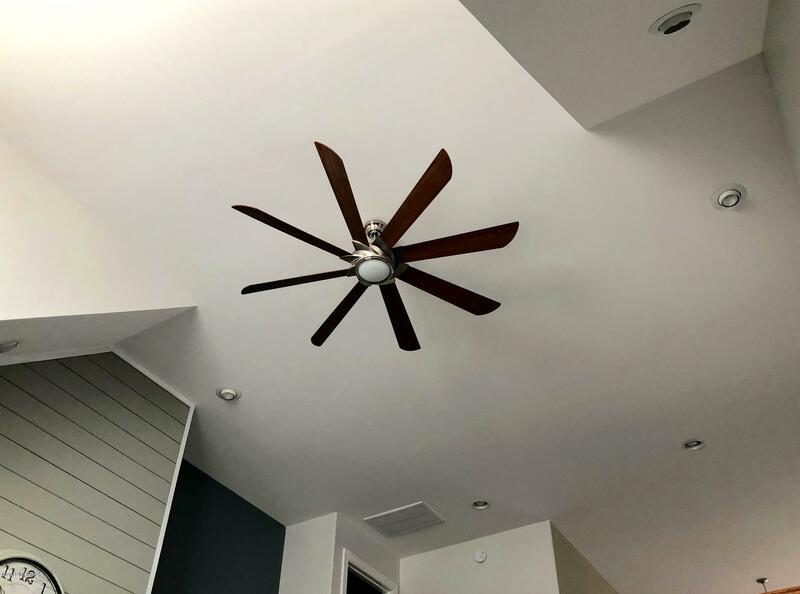 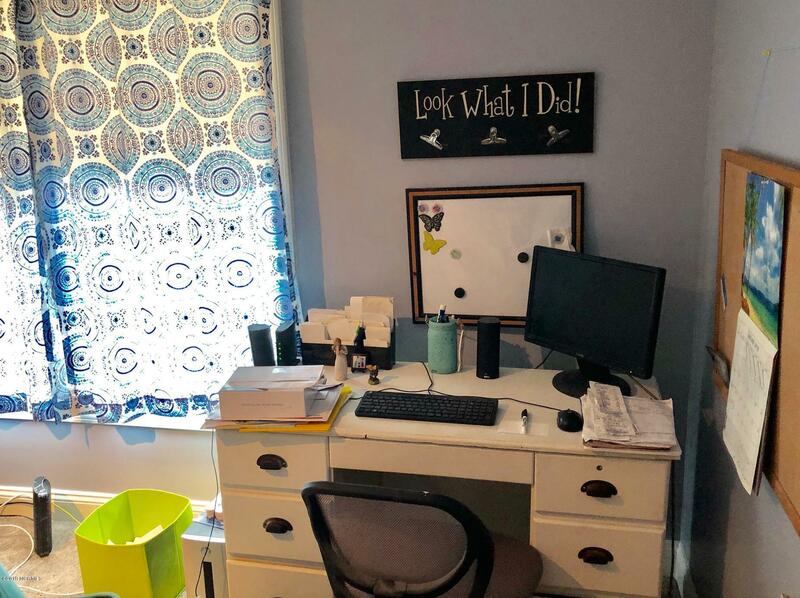 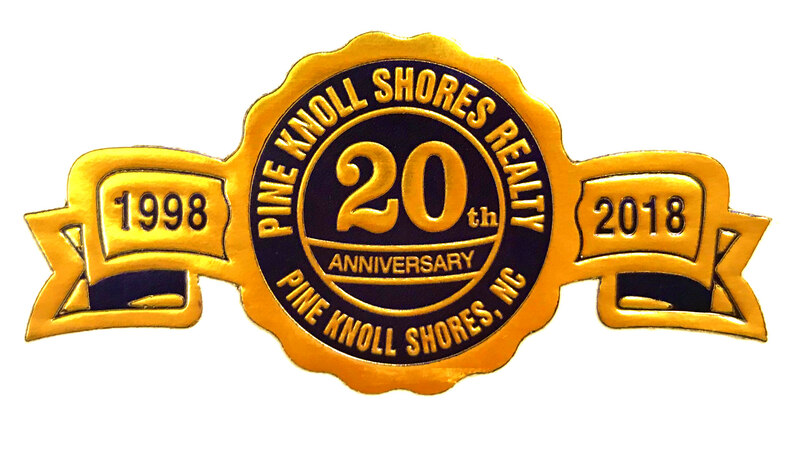 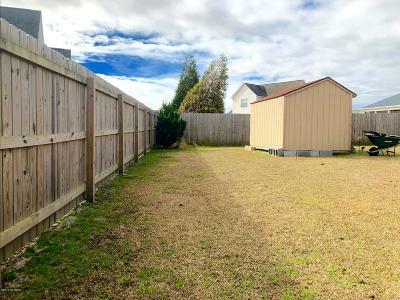 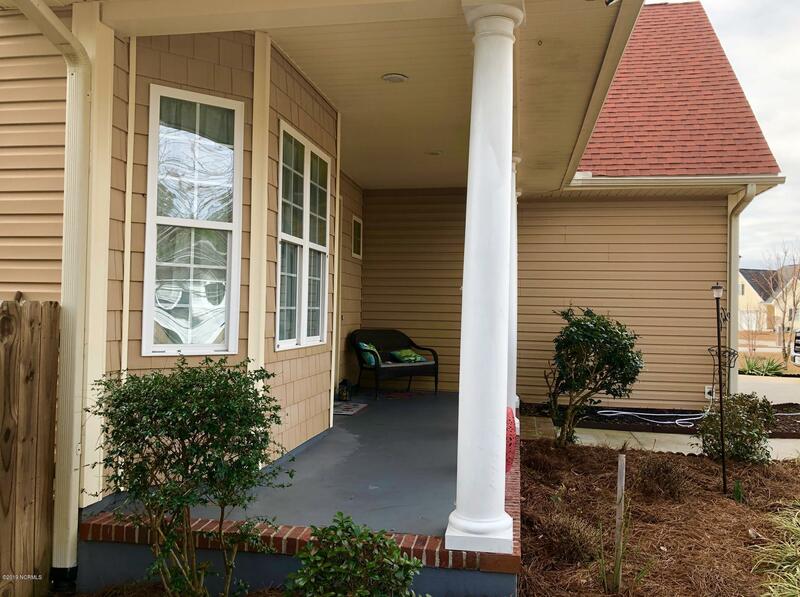 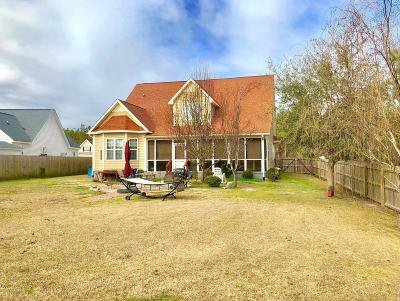 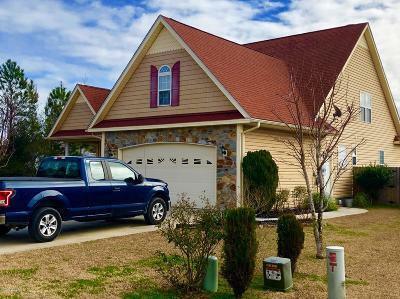 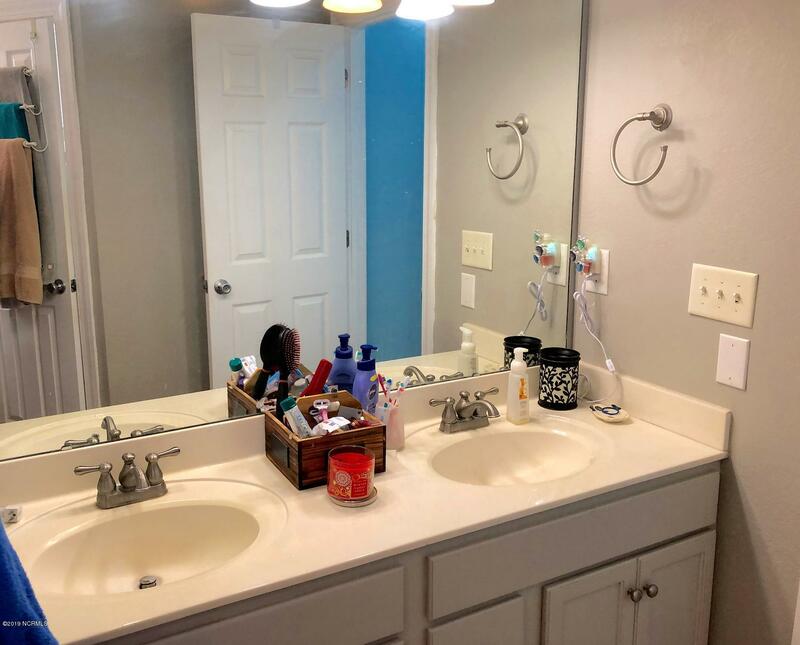 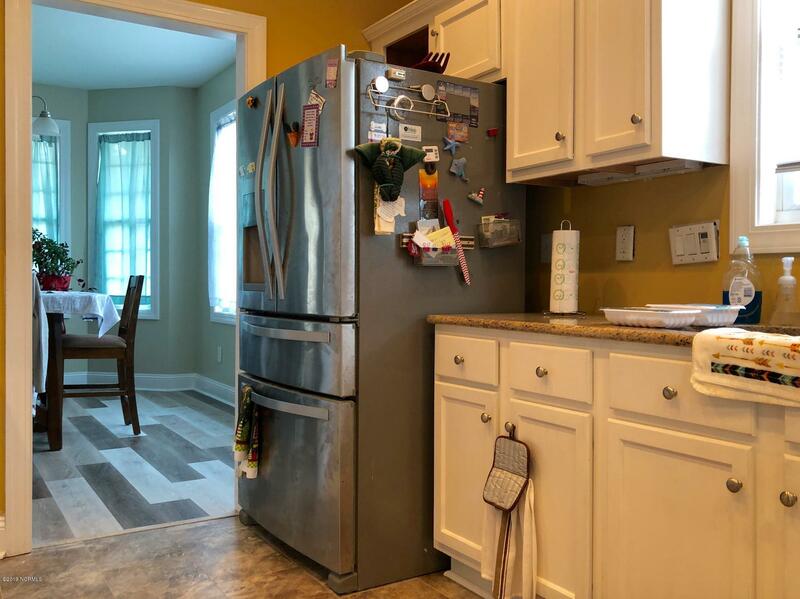 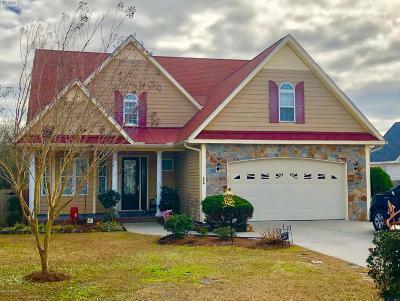 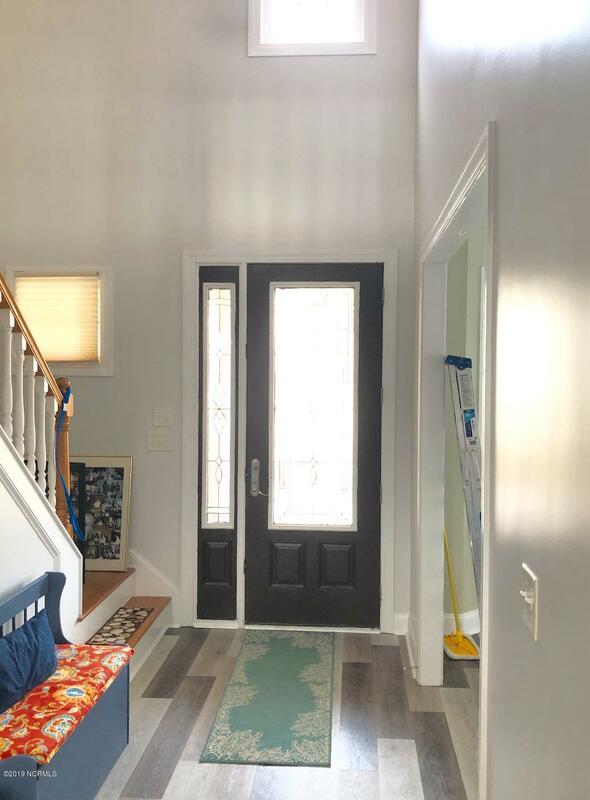 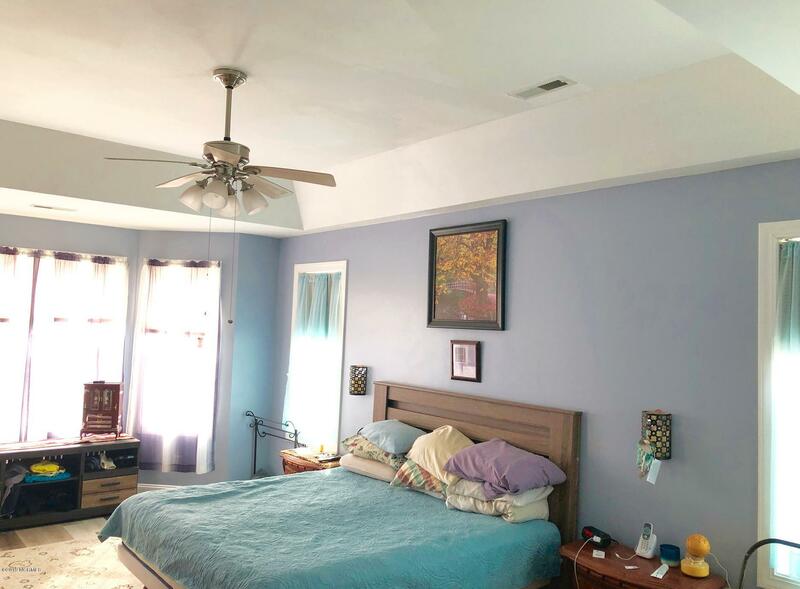 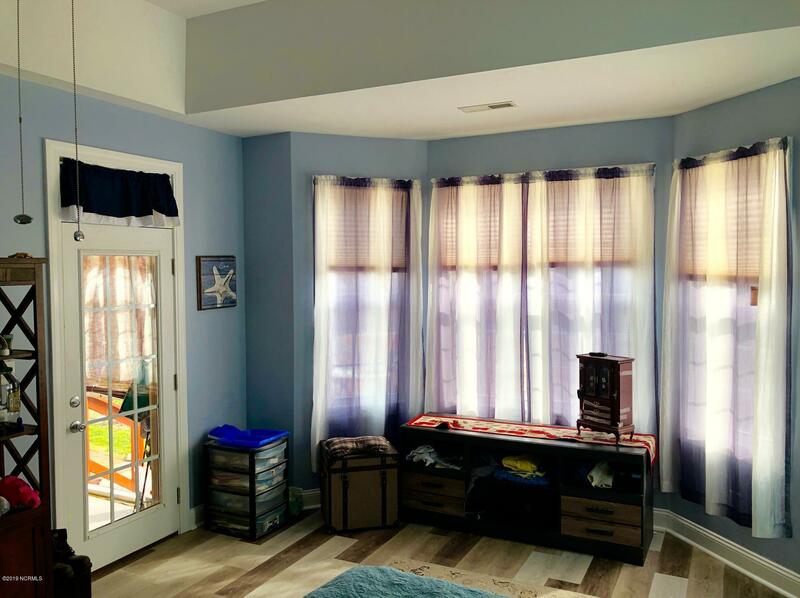 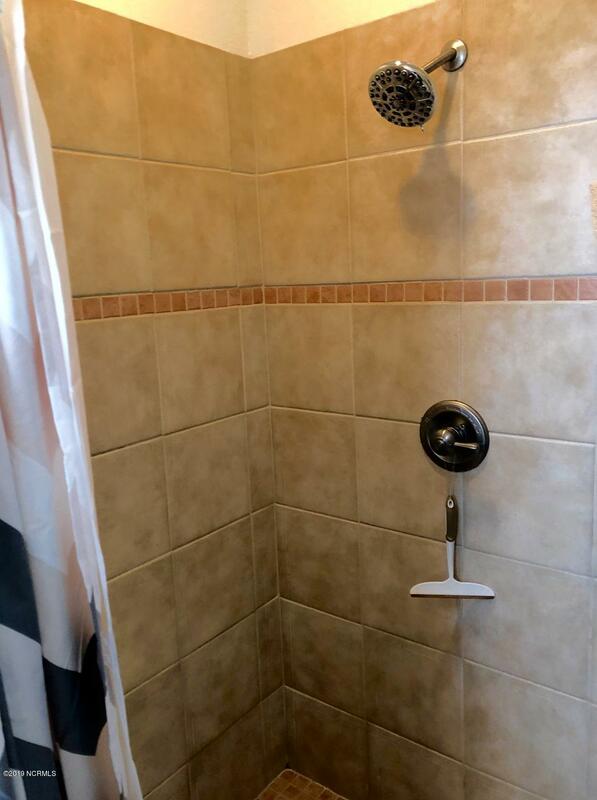 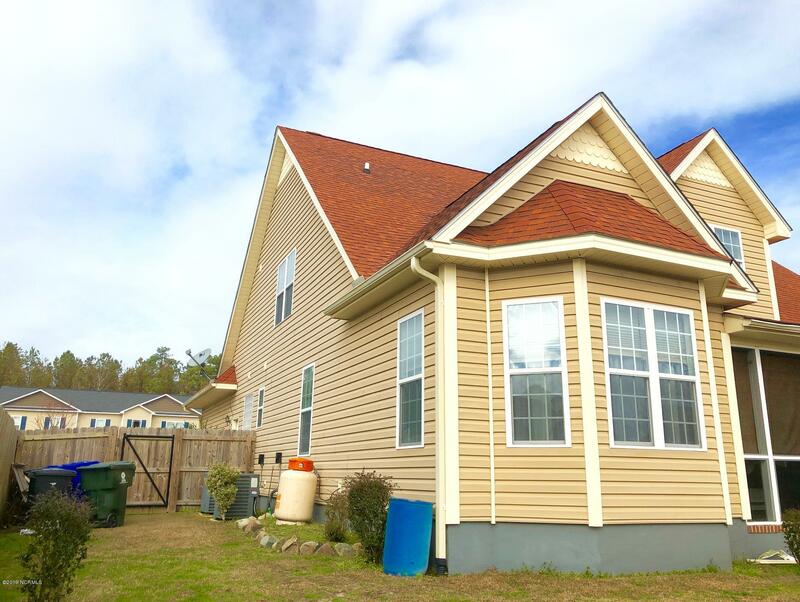 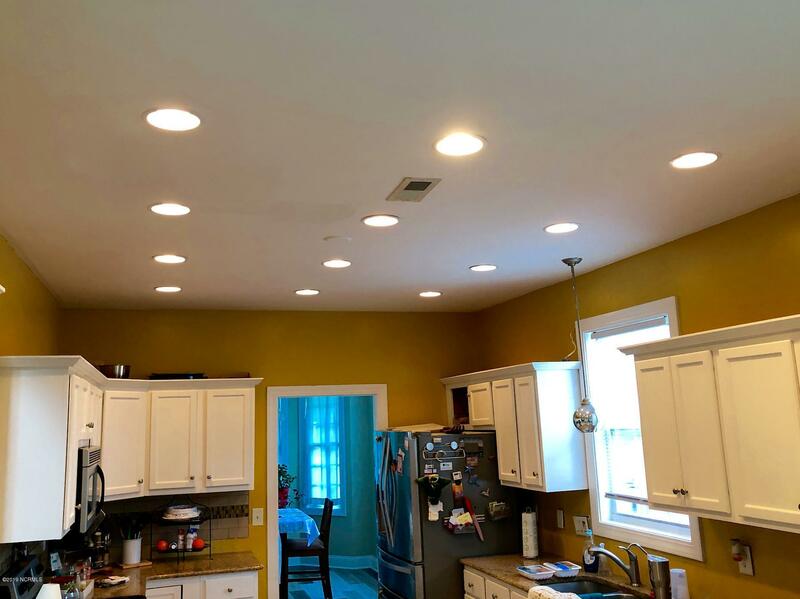 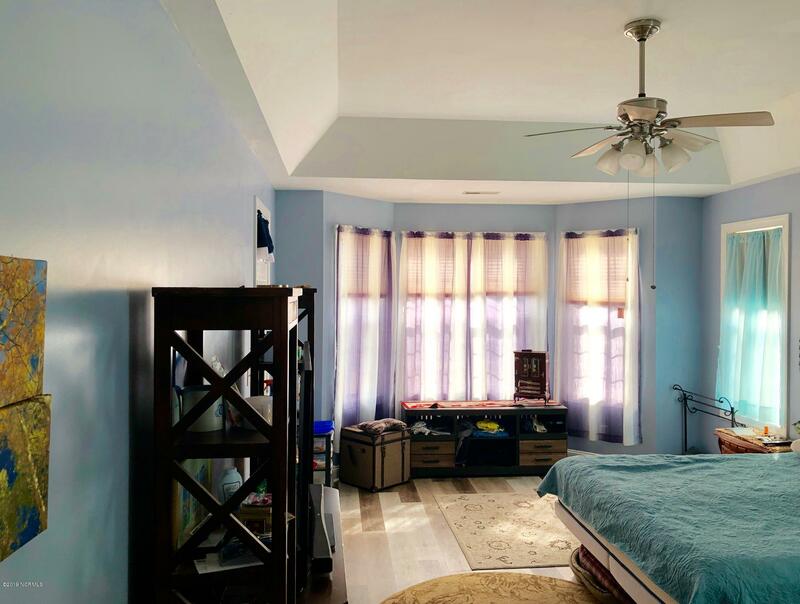 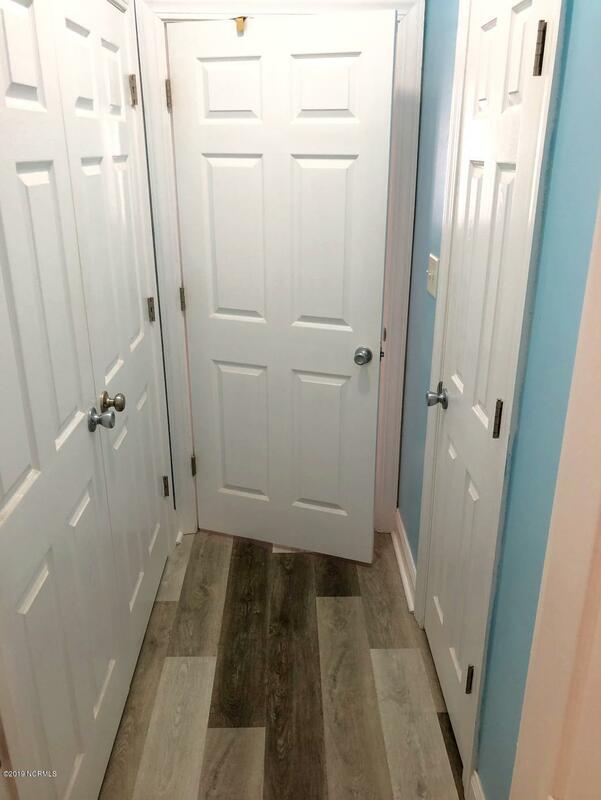 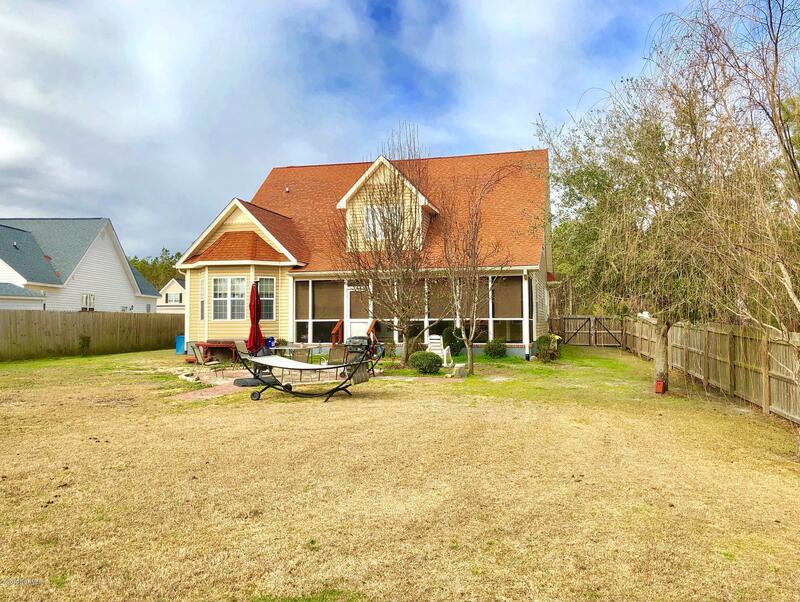 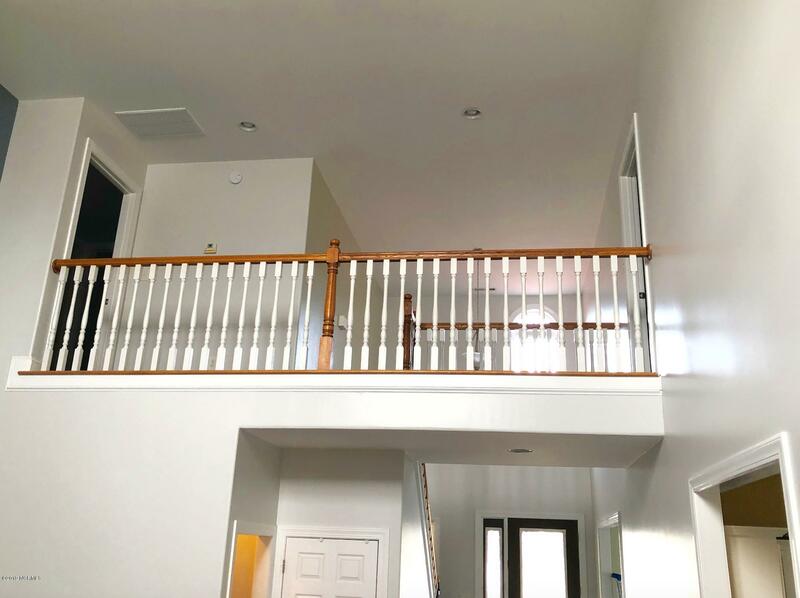 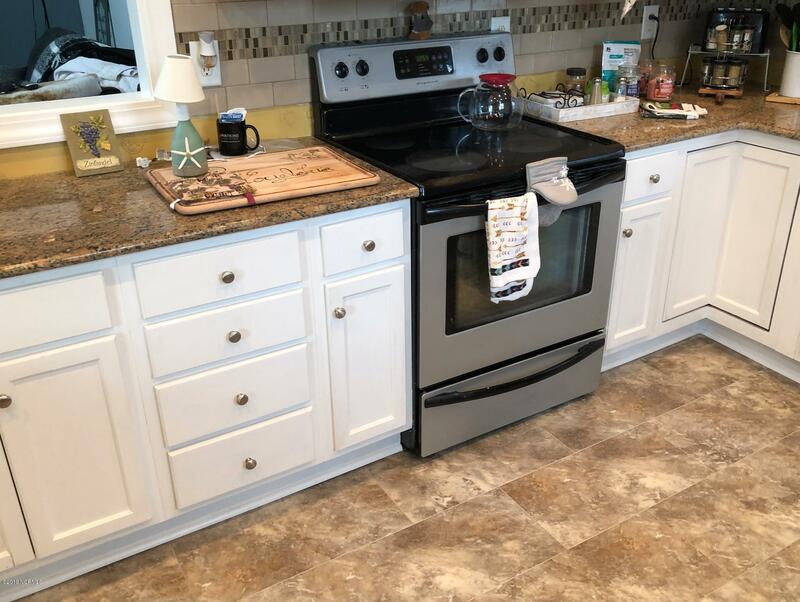 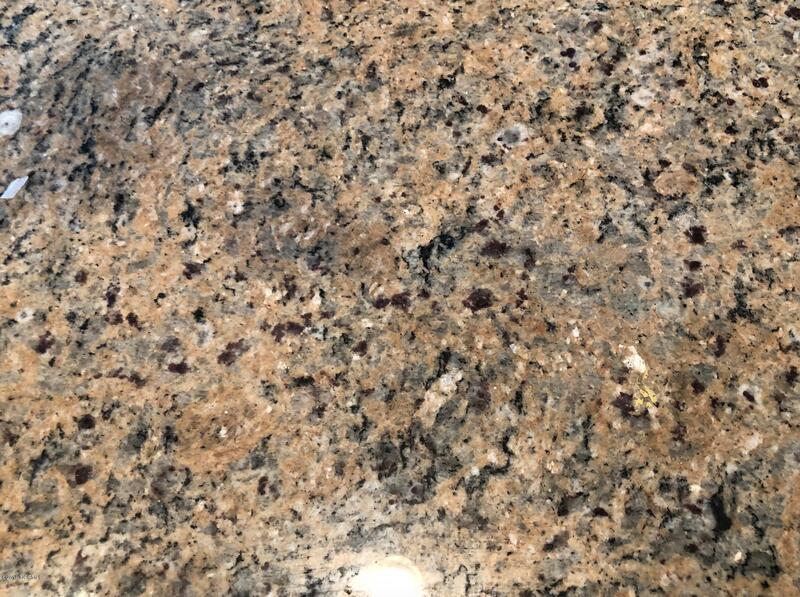 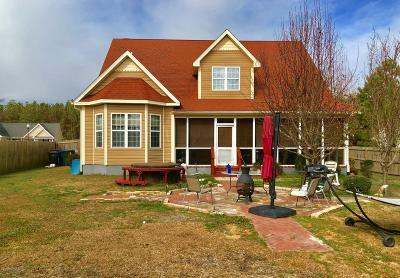 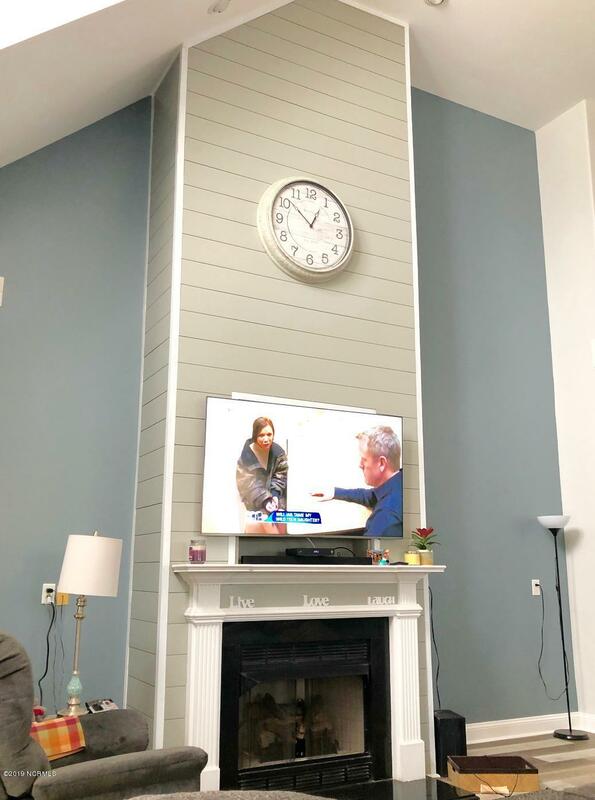 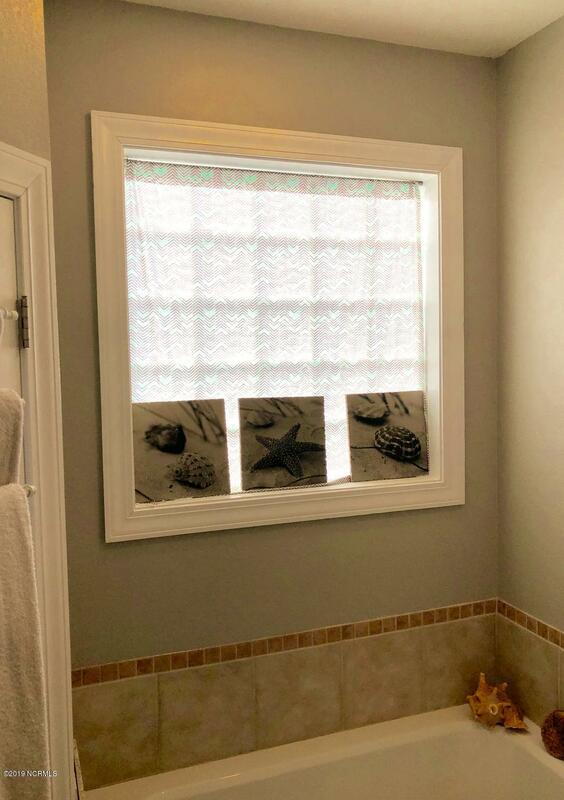 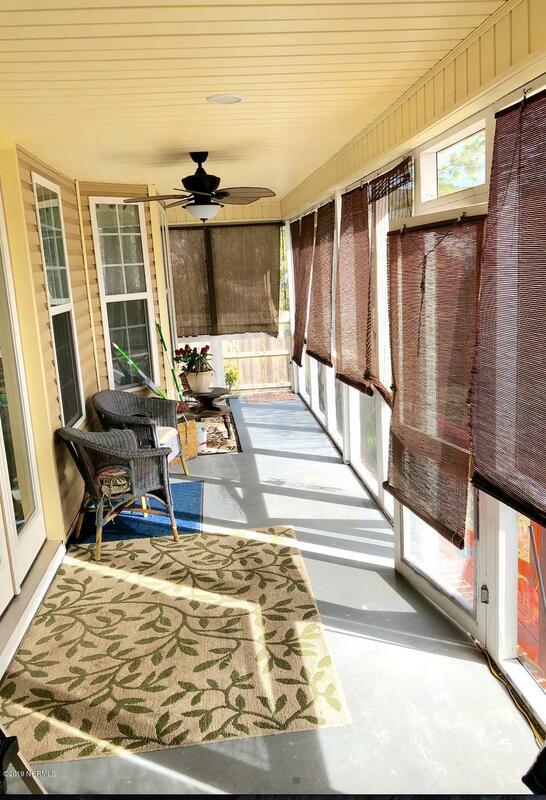 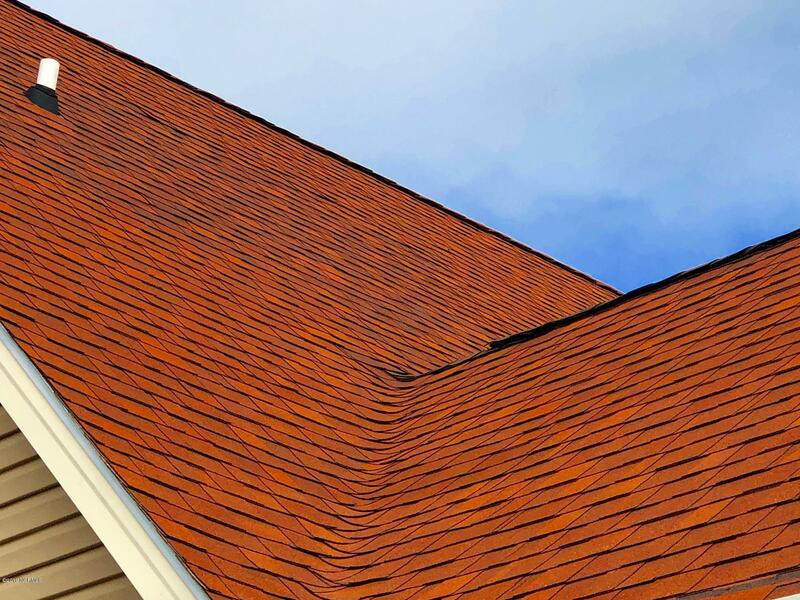 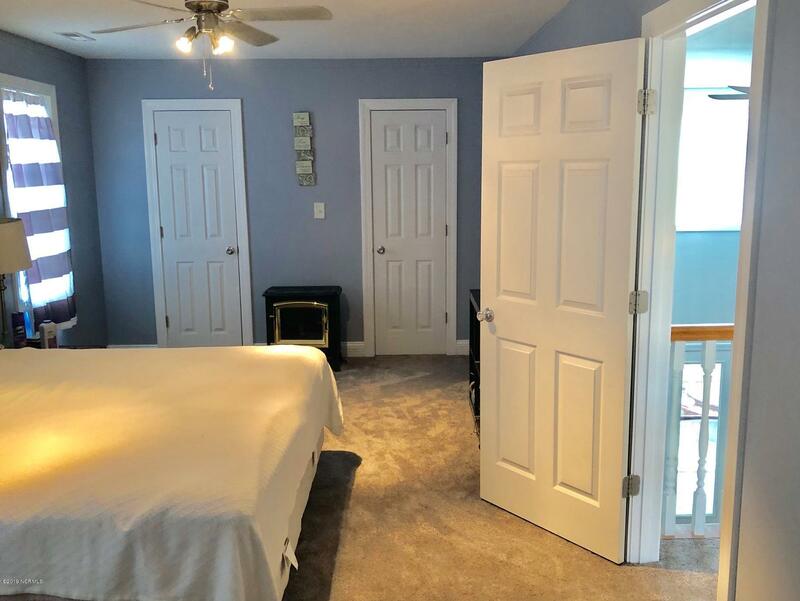 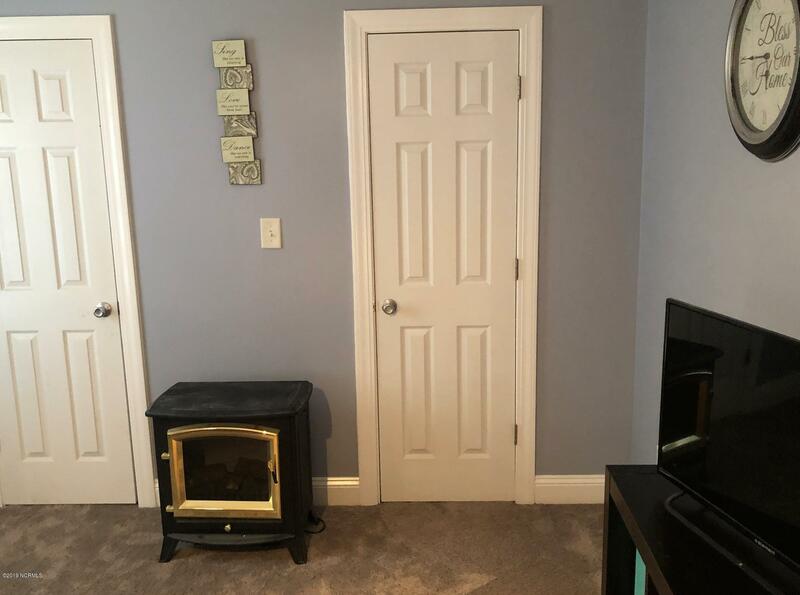 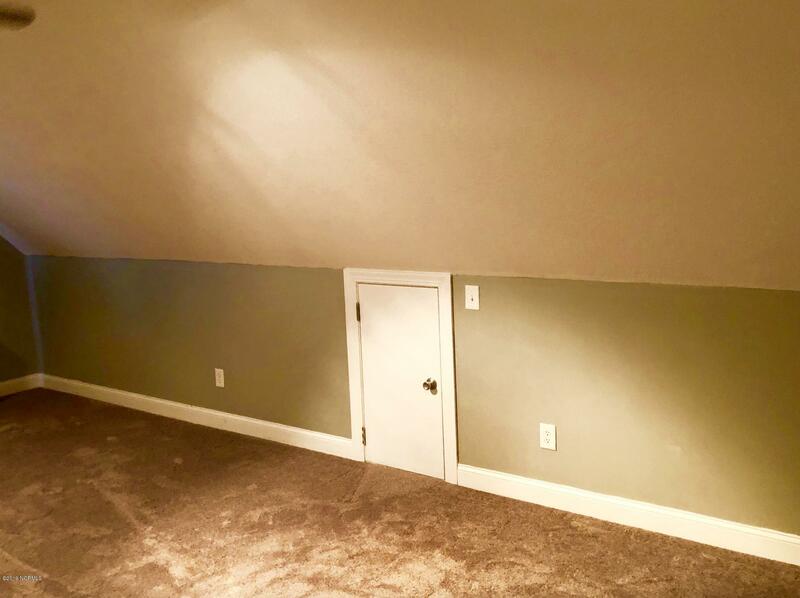 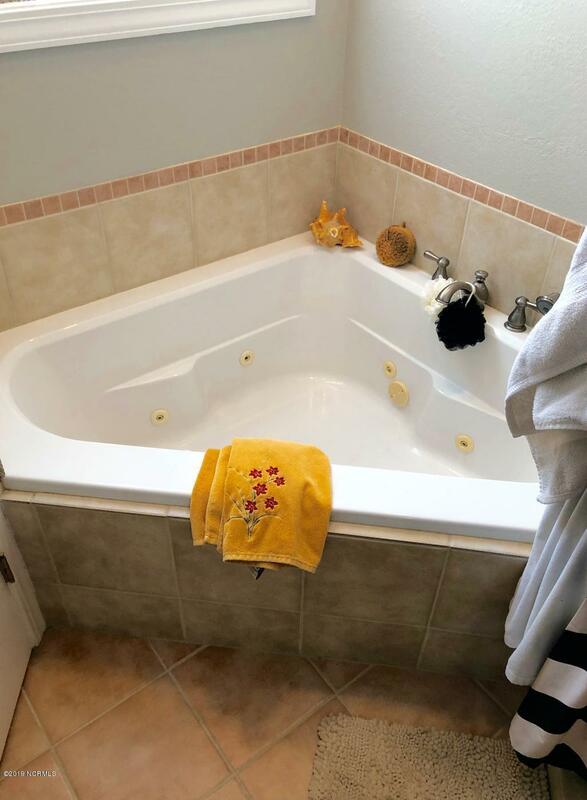 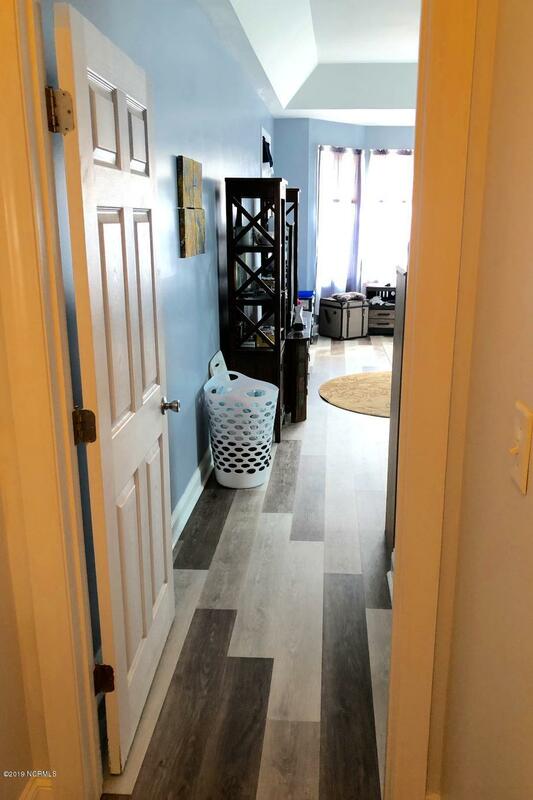 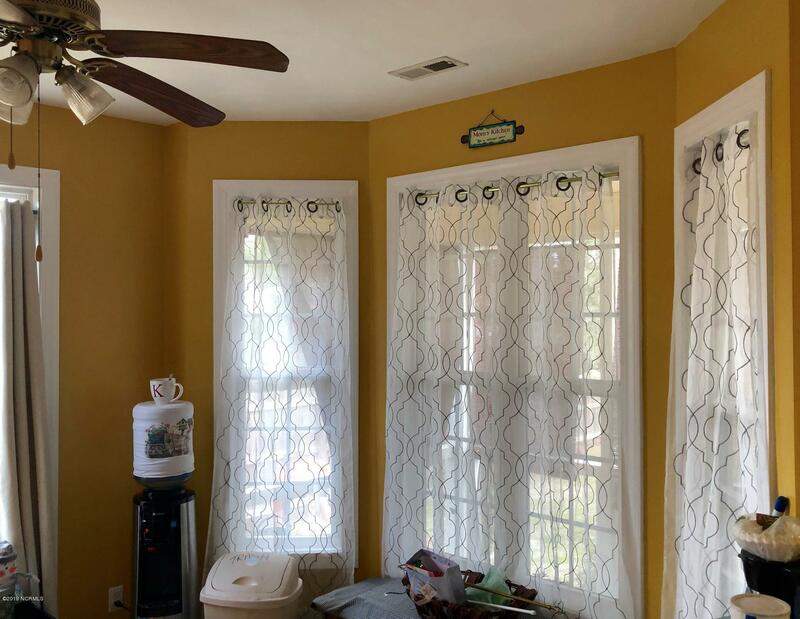 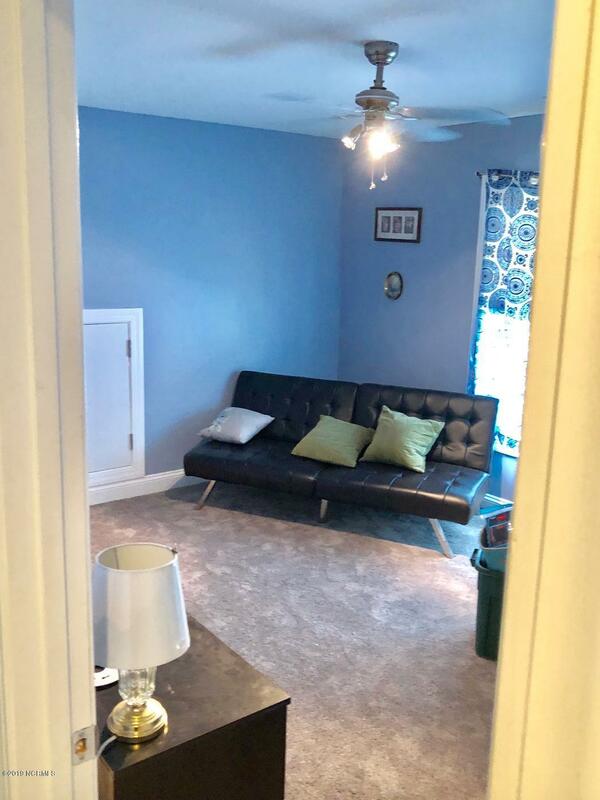 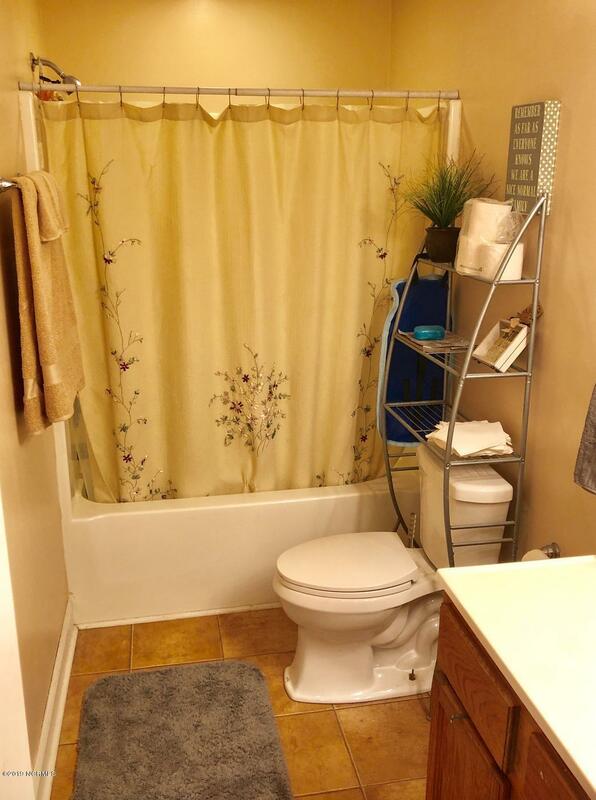 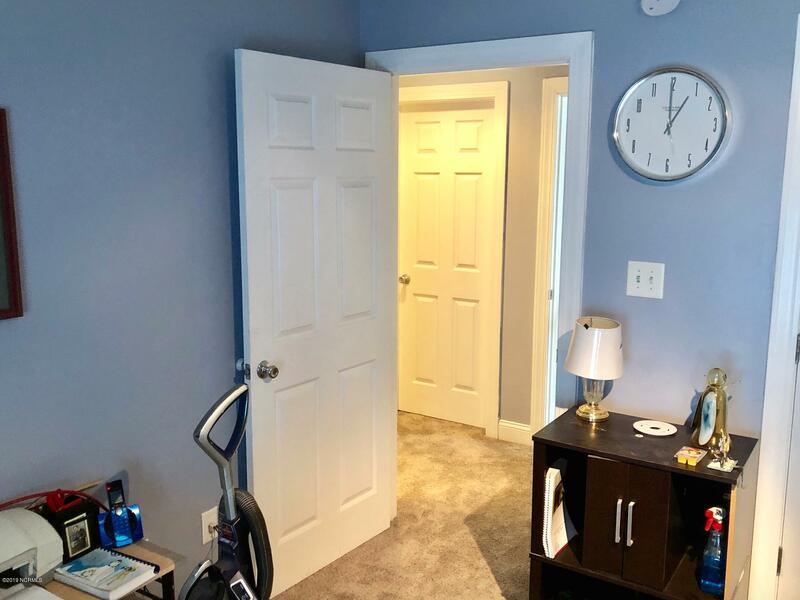 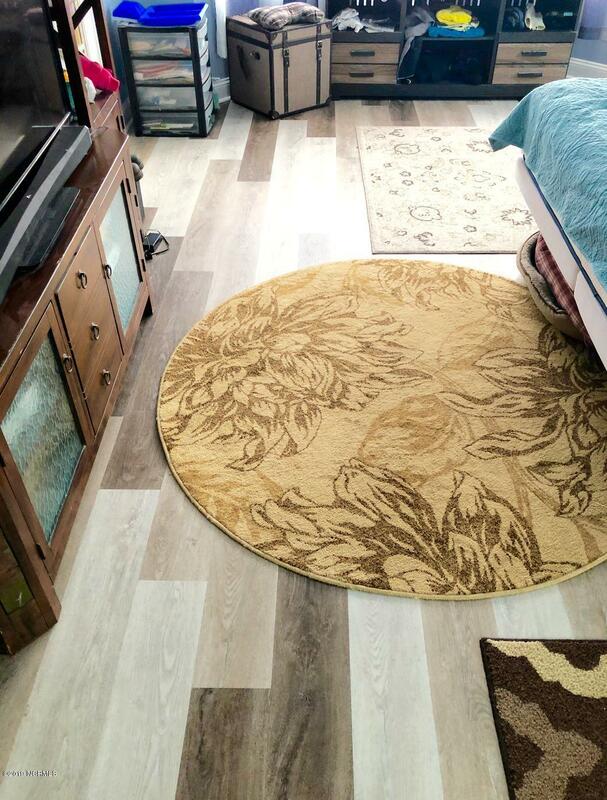 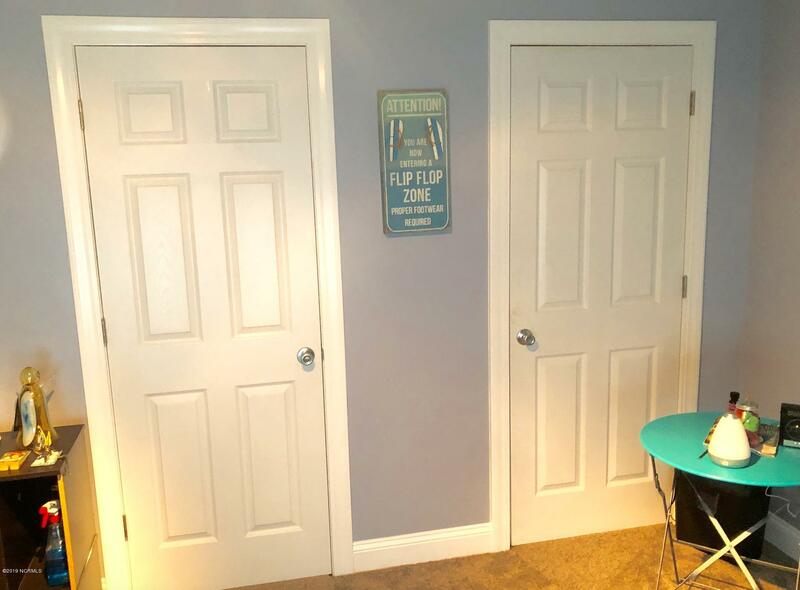 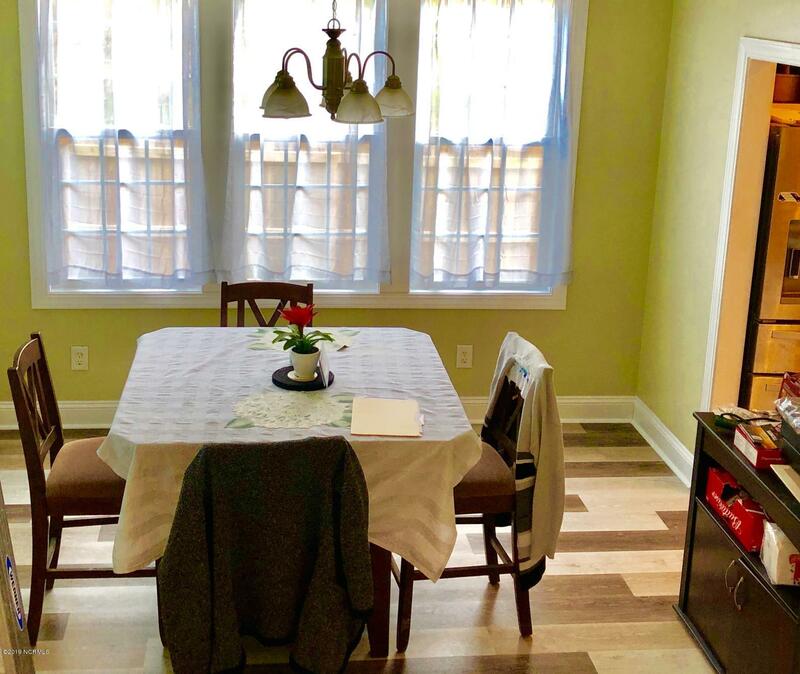 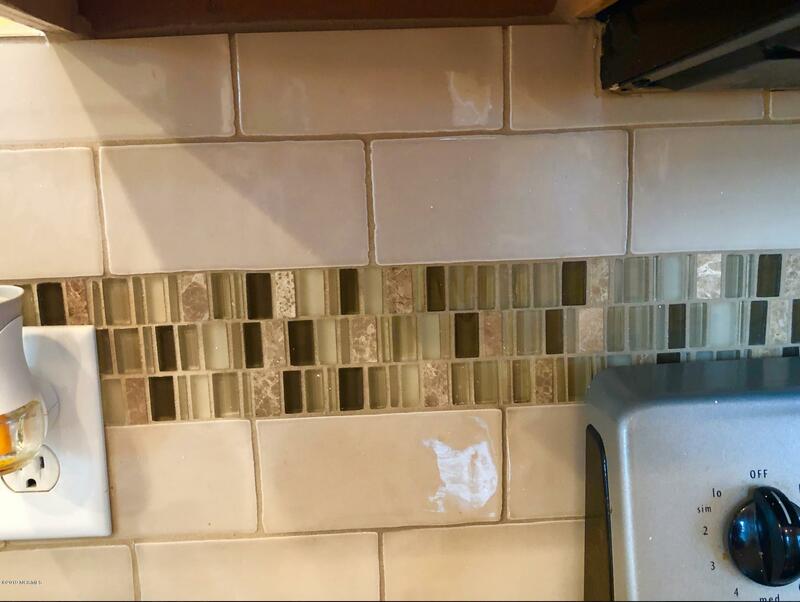 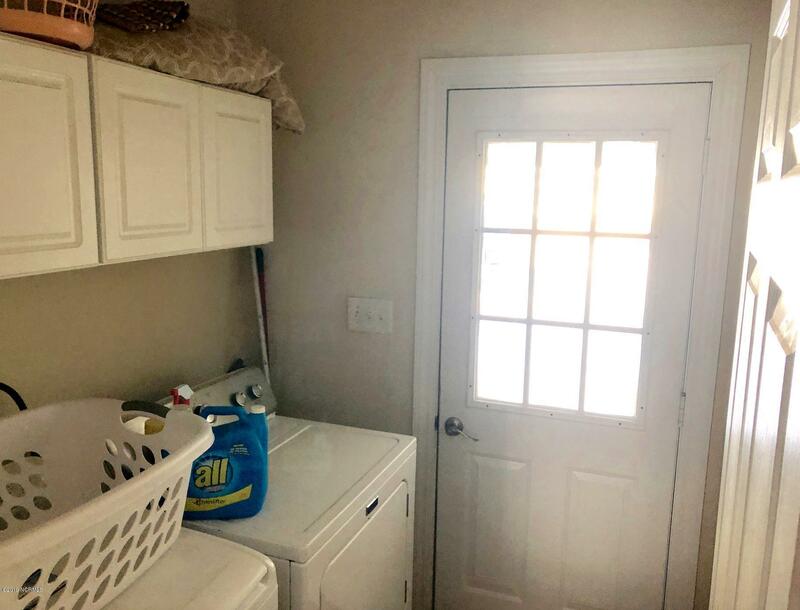 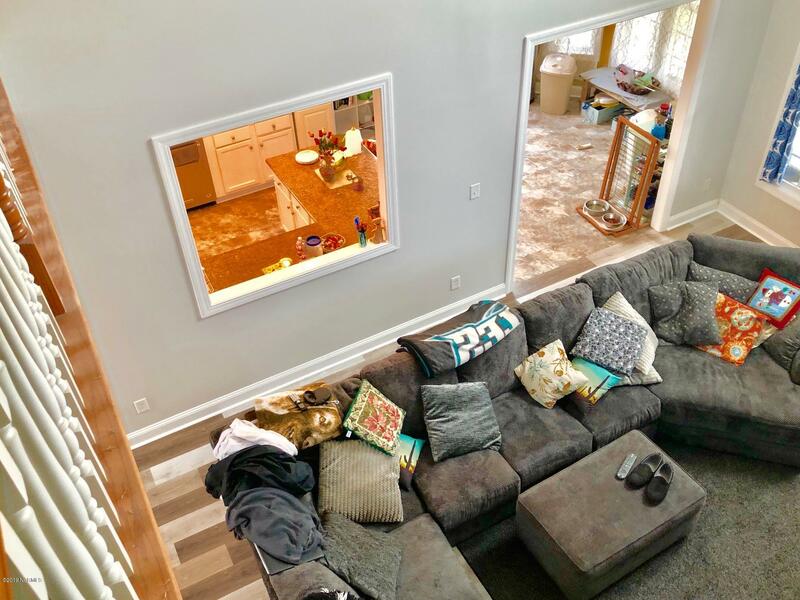 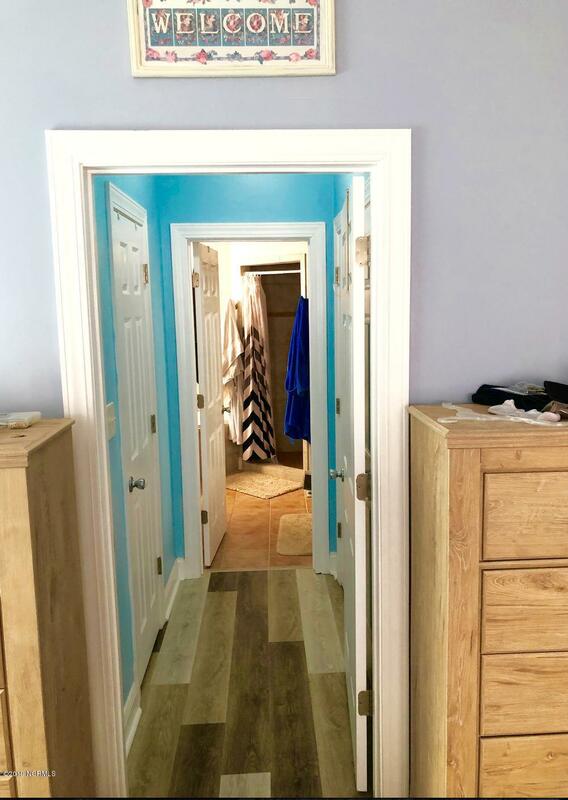 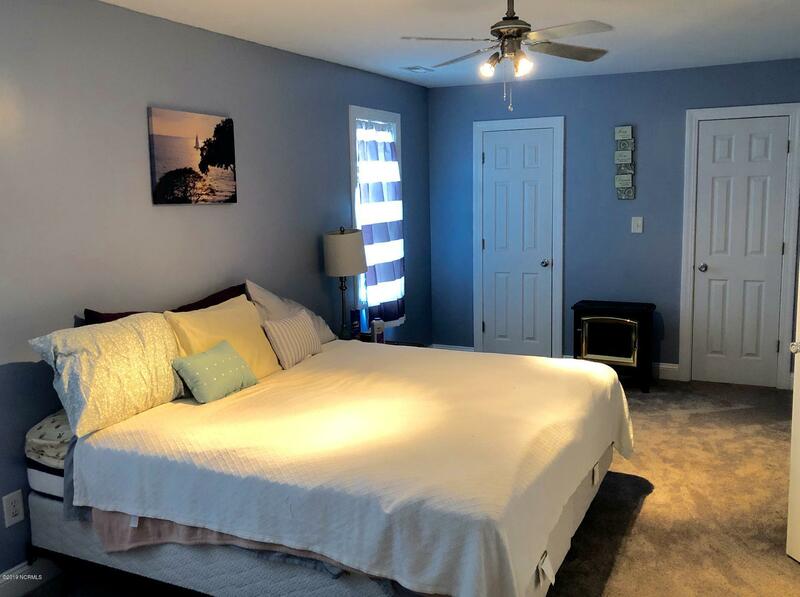 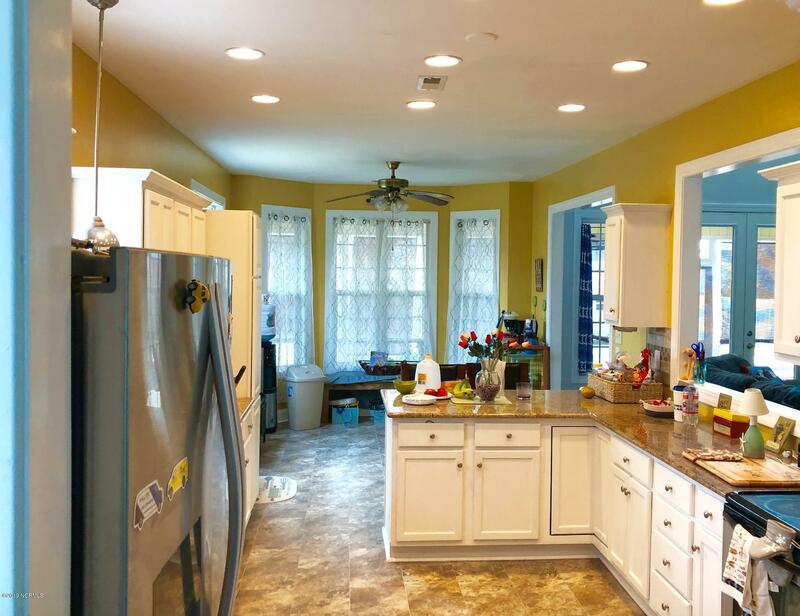 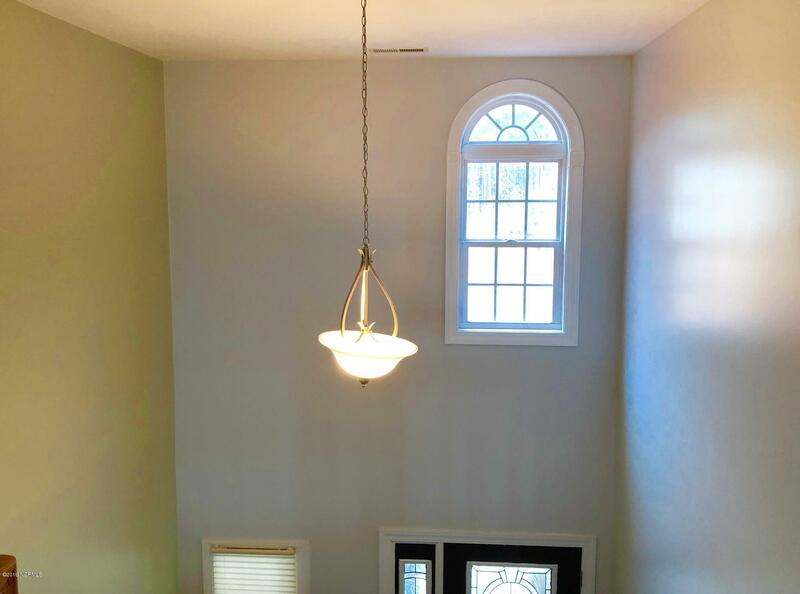 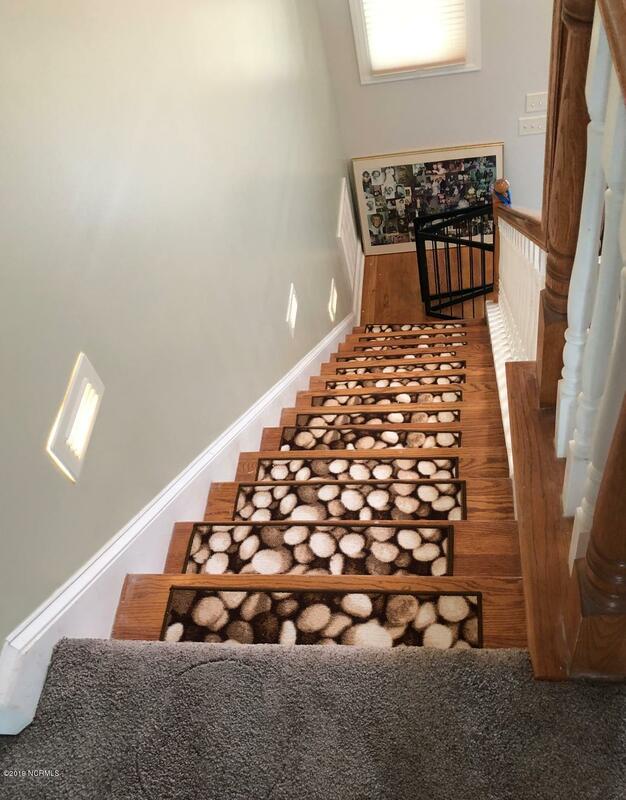 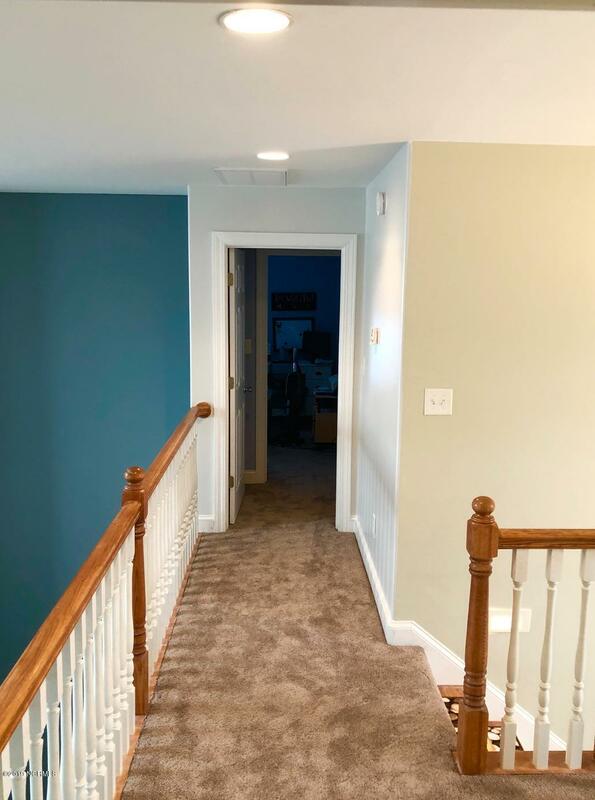 This house has a brand new roof, brand new flooring with washed plank floors and new carpet, new paint throughout, new kitchen cabinets and so much more. 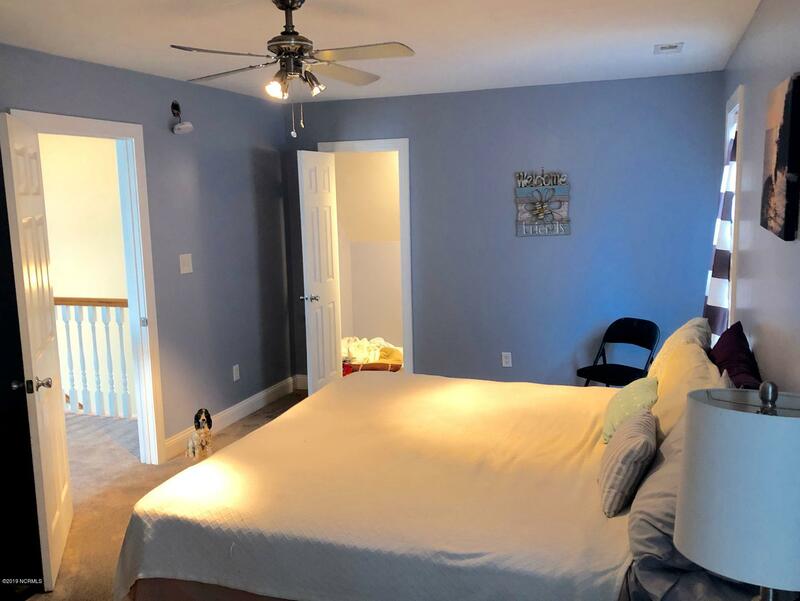 A ground floor master suite offers easy living with ample closet space and a mater bath with jetted tub and stand up shower. 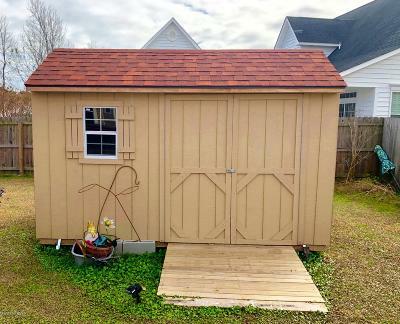 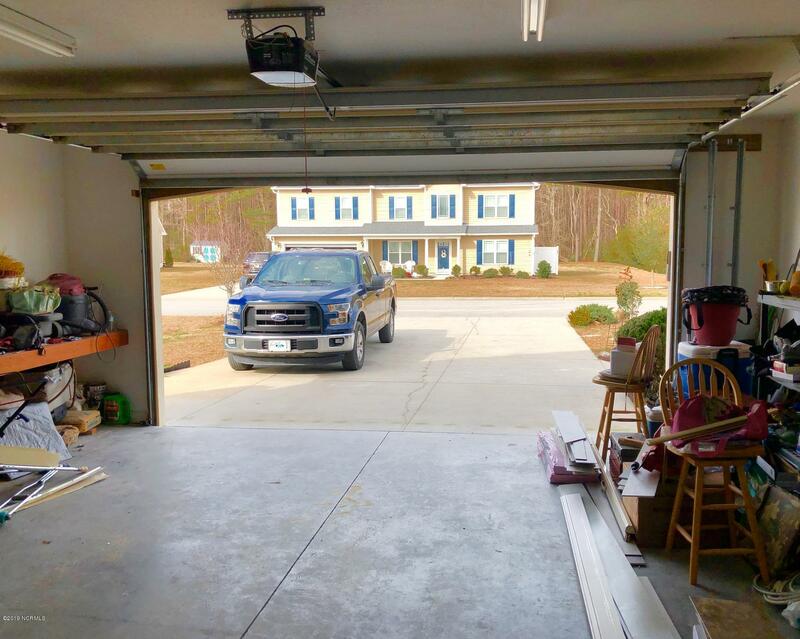 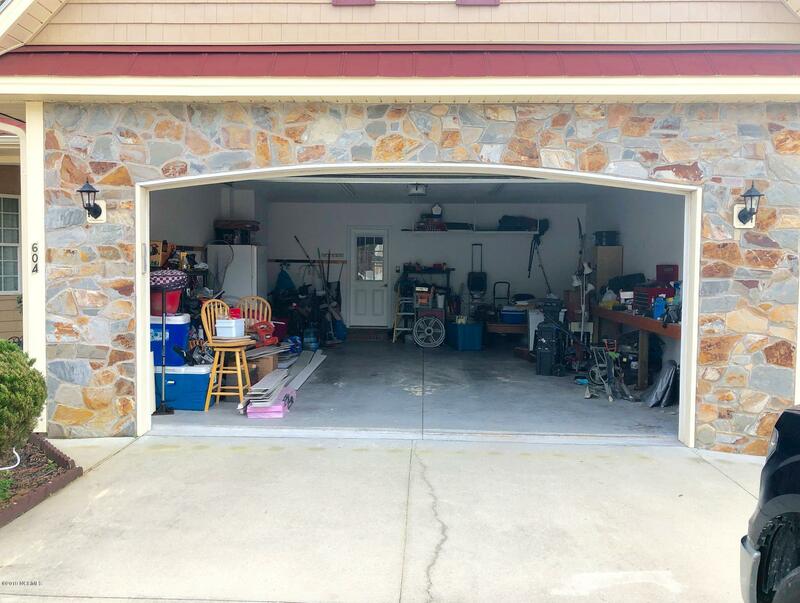 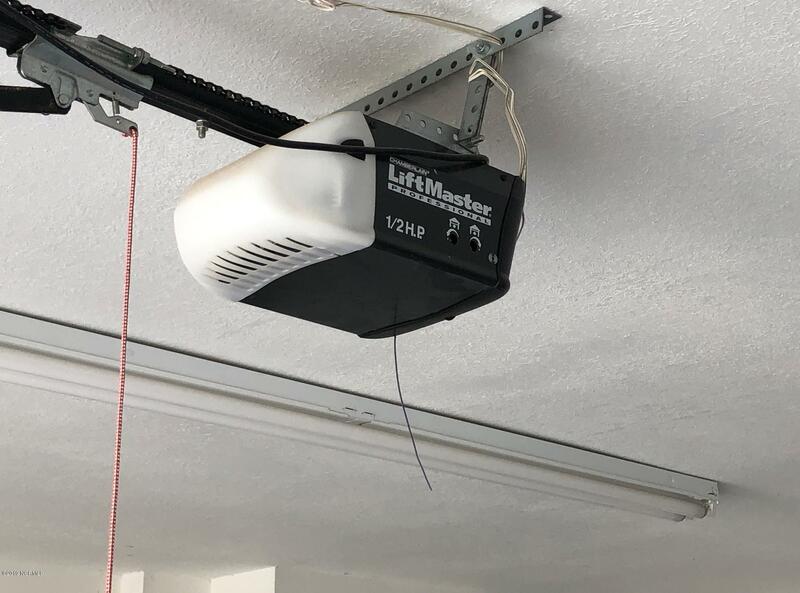 An attached two car garage with space for cars, workbench and storage. 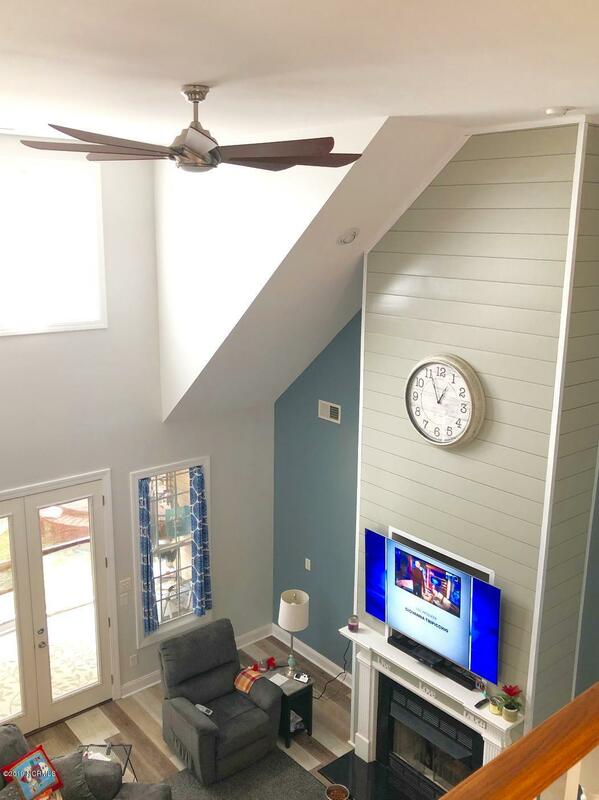 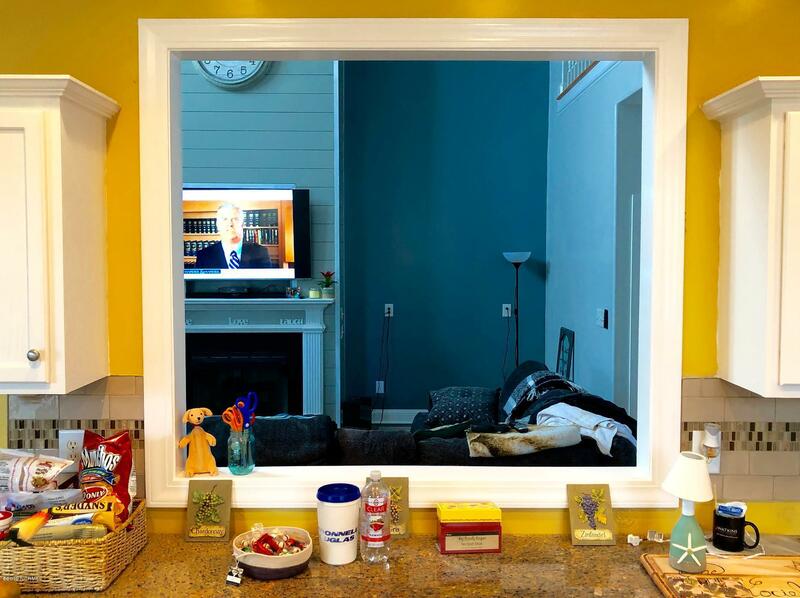 Off the living room you'll enjoy the breezes of the Carolina room. 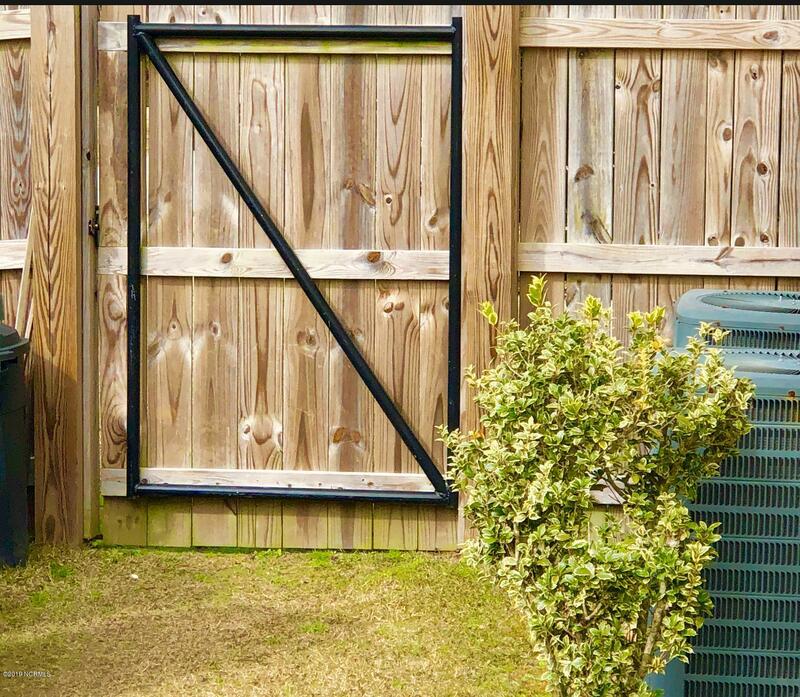 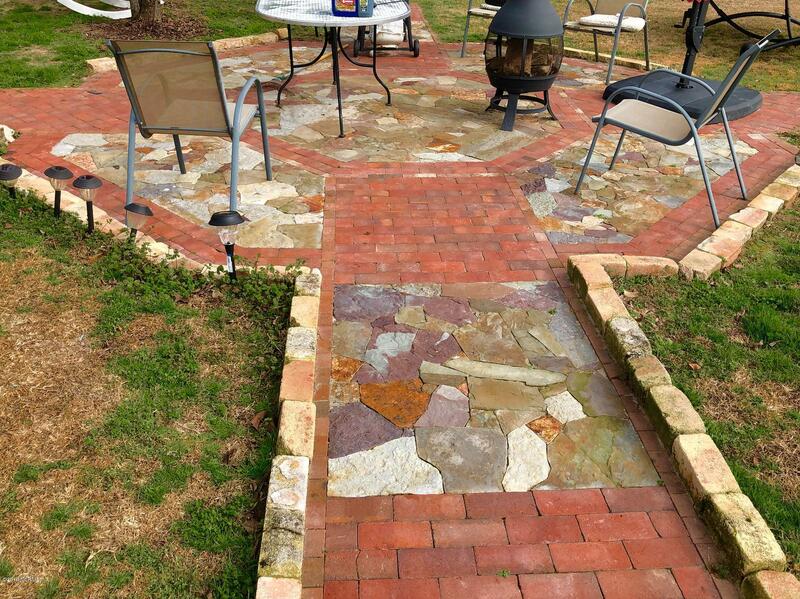 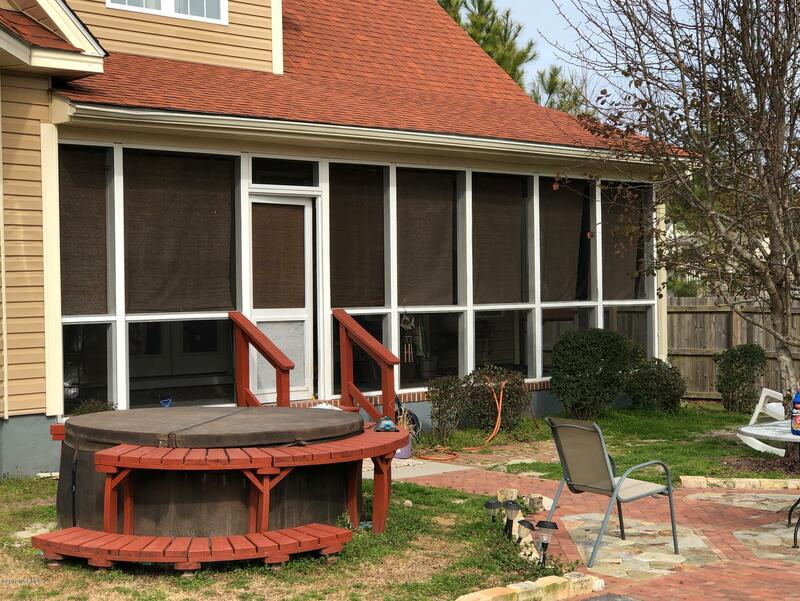 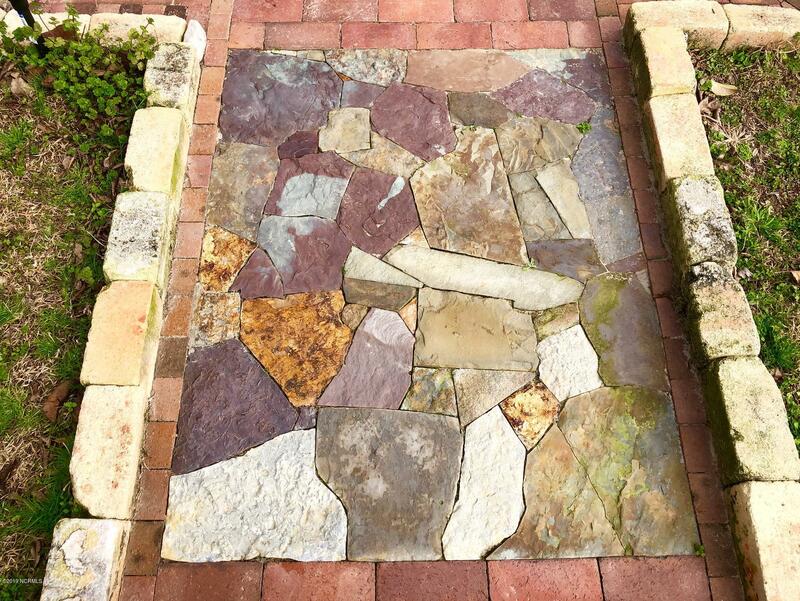 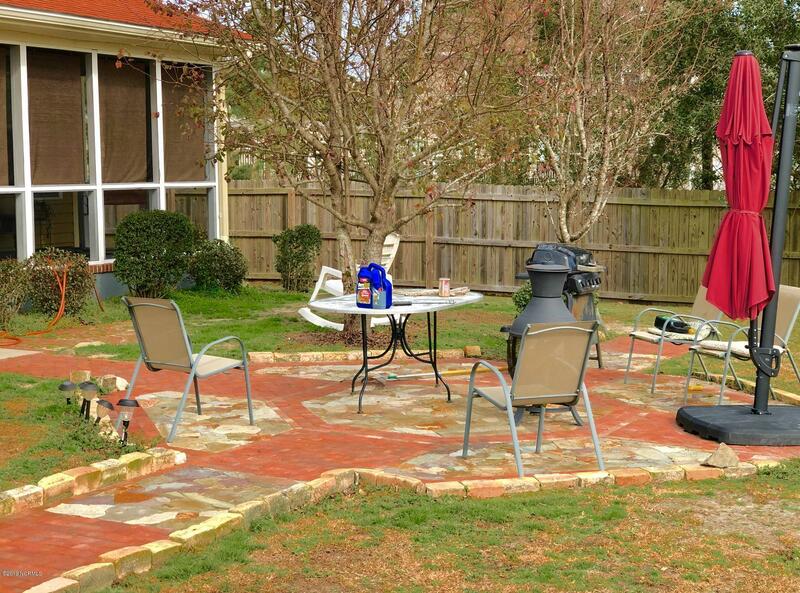 The back yard is enclosed with a wooden privacy fence and features a multi stone patio and new shed.